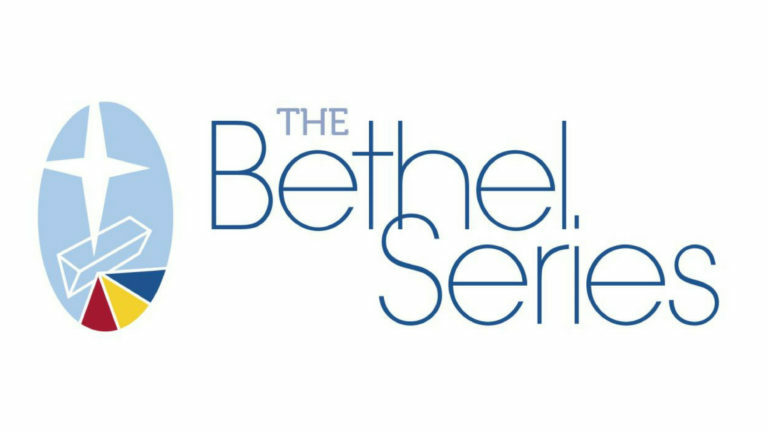 Bethel series is an intensive two year overview approach of the Old and New Testaments that immerses the student in the Bible. 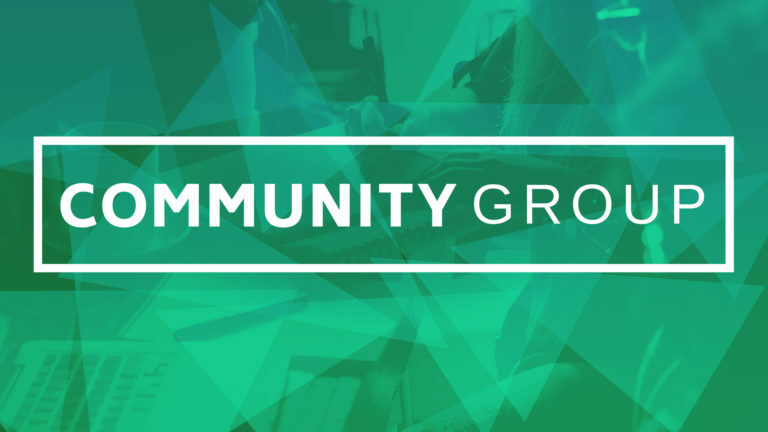 Community Groups are small gatherings of people who meet weekly studying and discussing the scriptures from the sermon or other materials. 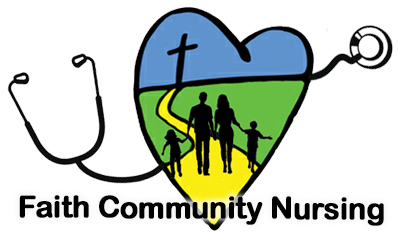 Faith Community Nursing is a health ministry that promotes the whole person health by addressing emotional, physical, and spiritual needs. 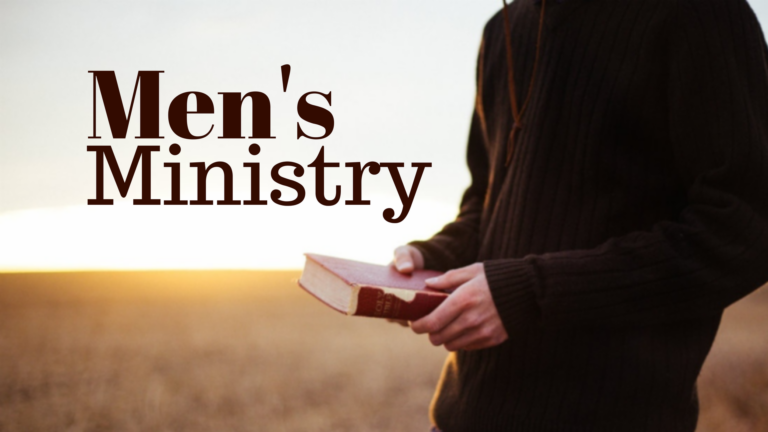 If you’re looking for a ministry designed specifically for men who love Jesus, good food, and brotherhood, then look no further! 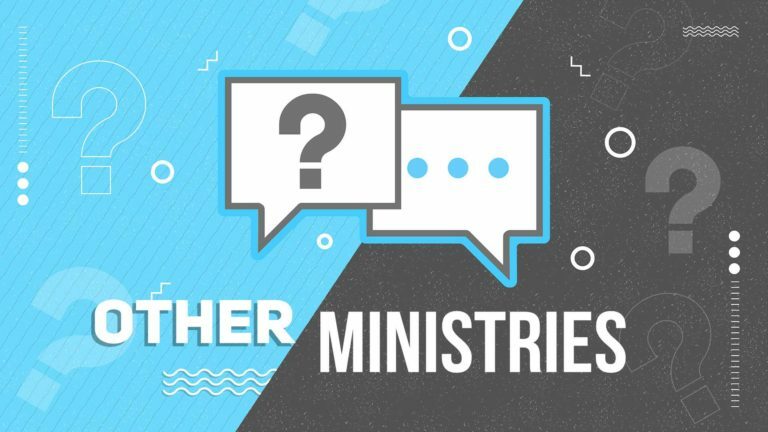 Our goal is to be an outward focused church that puts priority on reaching people who are “not here yet.” Help us reach the world today! 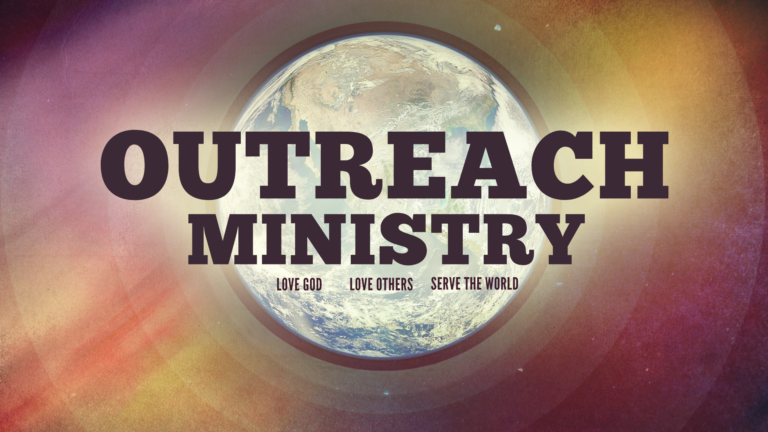 Our SALT ministry is active and motivated to make a difference for God in our church, our community, and around the world. 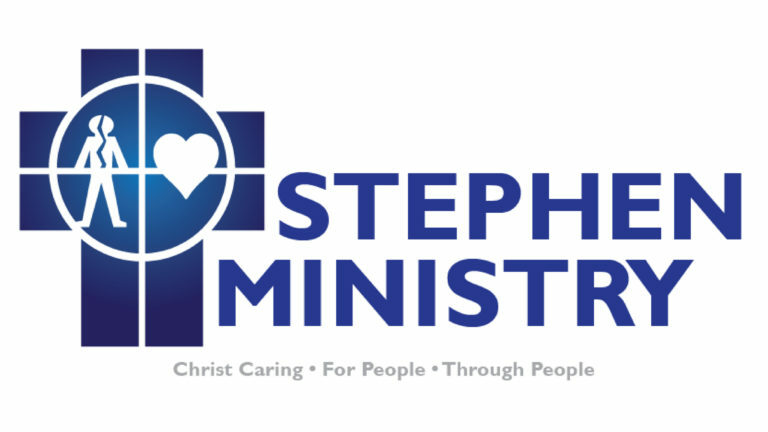 Stephen Ministers are congregation members trained by Stephen Leaders to offer Christian care to people going through tough times. 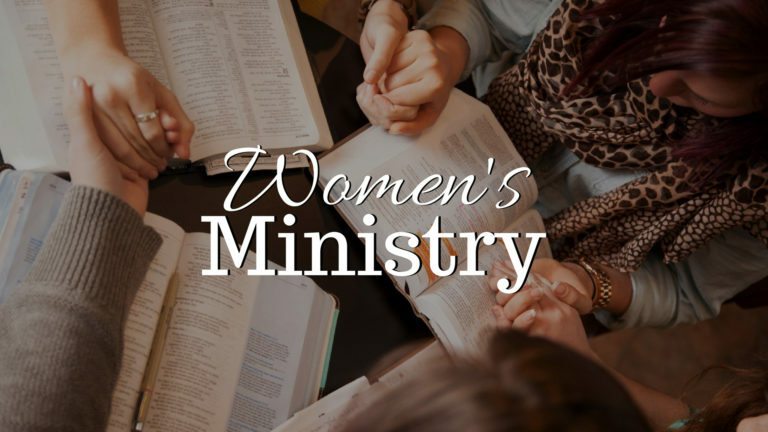 If you are looking for a place to connect, inspire, and manage the many hats we wear as women, then we have a place for you! If you are looking to be on the welcome team, pocket ministry, music or tech team, then we have a place for you!